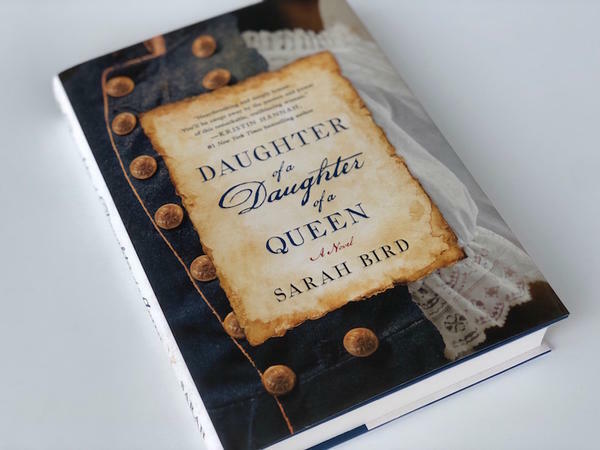 "Daughter of a Daughter of a Queen" is the new book from Austin author Sarah Bird. After being freed, Williams disguised herself as a man and enlisted in the Army under a pseudonym, William Cathy. She served for two years as a buffalo soldier until being found out and honorably discharged. Bird first heard of Williams’ story in the 1970s, and it has fascinated her ever since. Bird, who is white, struggled with retelling Williams' story, but it just kept coming back to her, she says.